An implant-supported bridge is an ideal way to replace several missing teeth. The bridges are permanently fixed to the implants so your new teeth will feel like your own natural teeth. Furthermore, implants preserve the jawbone and your gums from collapsing. 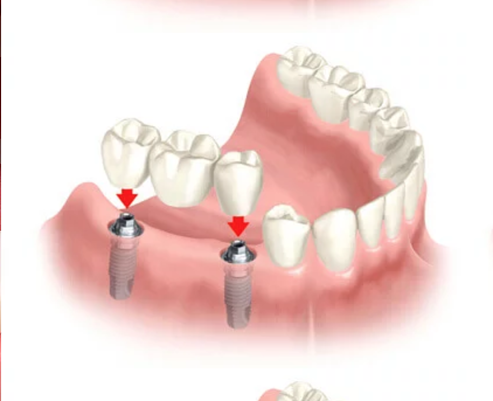 The best way to understand if an implant-supported bridge is right for you is to contact our office for a consultation.